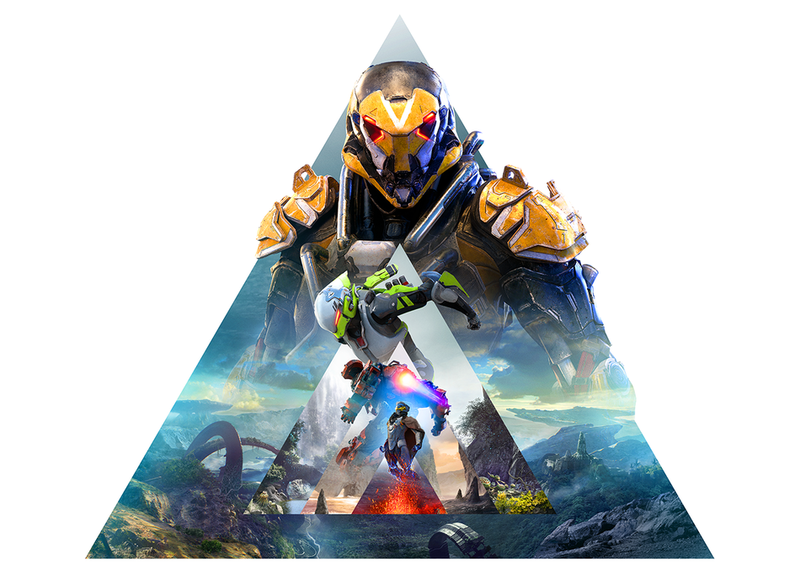 The savage world of Anthem is volatile, lush, expansive, and full of unexpected characters. Bringing these aspects to life presented a wealth of challenging problems for BioWare's technical artists, who bridge art and technology through areas such as performance, shaders, and artist tools. This retrospective panel will highlight some of the team's work, alongside reflections on innovation, distributed collaboration/coordination, and the successes and challenges of creating a new IP for the world to enjoy.